We are currently embracing the virtual application and desktop technologies that Citrix provides due to the level of security from data center to endpoint that is unparalleled anywhere else in the industry. We love the fact that we can deploy a DLP program, encryption in transit and at rest all with a basic design from Citrix. Our biggest challenge has been with how poorly Citrix was initially installed into the environment, and getting members of mid-management to understand how it has been upgraded/corrected/deployed in a manner that accomplishes so much more than the one way they utilized the product in the past. Many of the changes made in our last upgrade have exposed Network Infrastructure issues that were known before, but not understood in how they affected the environment. My Citrix saved the day story: We have an application that shows a 180-degree view of the road for every inch of road in the State of Texas. This application was having serious lag issues when people were trying to use it outside of the main office. They tried standing up a Microsoft RDS Web server to resolve the issue, but it still had a lag. They were contemplating scrapping this application because there was no good way to maintain data security and have a decent video throughput after 14 months of trial and error. I managed to get the application team to test the application via our Citrix portal. It was a simple solution that we had done in an hour, and provided the best solution they had seen with this application. That is the flexibility of Citrix at its finest. 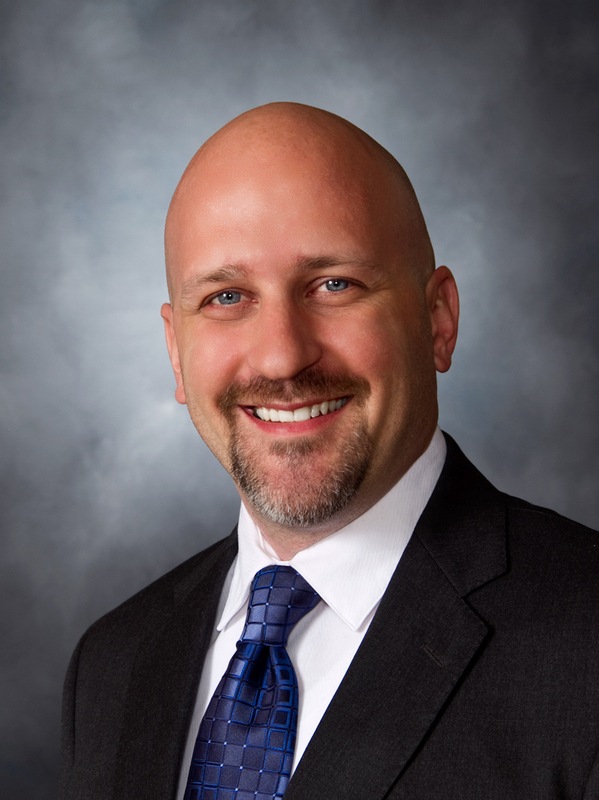 Tell us about joining the Austin CUGC leadership team and what that experience has been like. This has been a two-fold endeavor for me. First, let me say this has been a blast. I get to continue learning about Citrix in greater detail. I am learning about how people deploy it differently and thus, the range of issues that come up and how to better solve those issues. 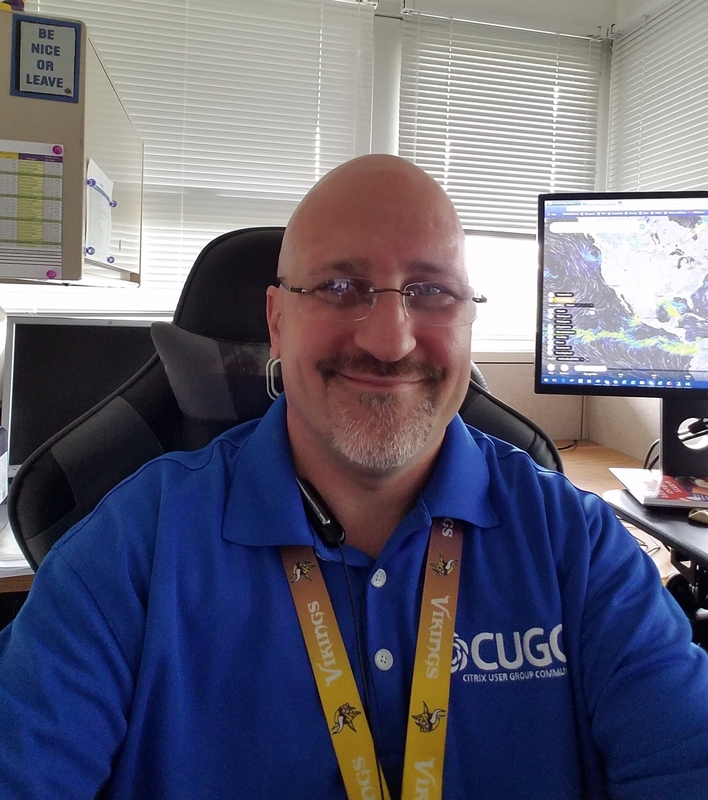 As we have gone through and deployed Citrix in our own environment, it has been a great benefit to be a member of CUGC, because it has allowed us to reach out for help for issues we did not have the in-house talent to address. Second, I love being a champion for a product that I believe in wholeheartedly. I have worked with Citrix over the past 19 years and seen how the company has grown, how Citrix has embraced the growth in the IT sector, and how Citrix has expanded their service offerings into a secure platform no matter the business vertical. As a member of the Austin CUGC leadership, I get to help promote this brand and show multiple business verticals how they can develop (as I say it) "A Secure Strategy that Operations can Support with Ease." 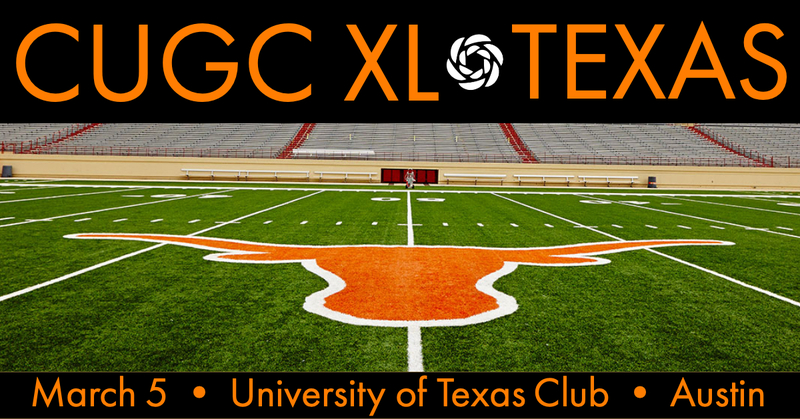 What are you looking forward to from the upcoming Texas XL event in March? The XL events, just like the quarterly CUGC sessions, are always an excellent opportunity to learn what issues others are running into and what advice or solutions they have for my issues. 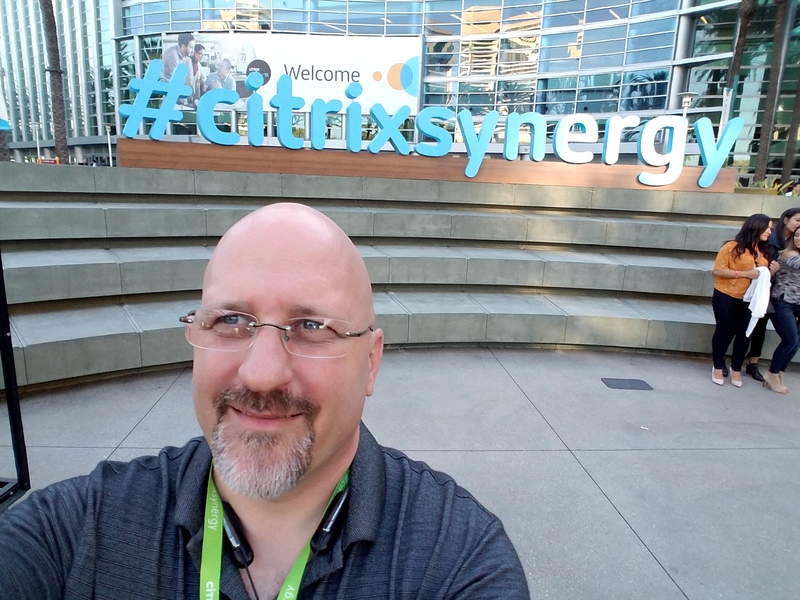 I always learn something new from Citrix as to what is new and coming down the pipe, but I also have an opportunity to learn something new about the products I have and how we can better use them or get more from them. Never think small. Always look at what you're doing, and try to understand how what you are doing affects the environment as a whole. Always ask yourself, "how will what I am doing affect everyone else?" I love music (playing and listening), movies, and cycling in my spare time.